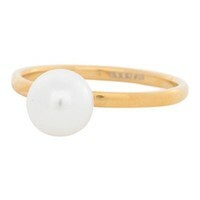 Fill-in ring for the iXXXi rings, gold-colored ring with 1 White Pearl. 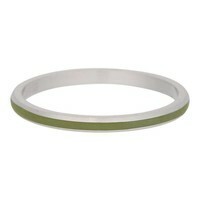 Fountain ring for the iXXXi jewelry rings, Silver colored matte ring with a small cateye ballet. 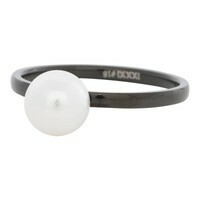 Fill-in ring for the iXXXi rings, black-colored ring with 1 White Pearl. Fill-in ring for the iXXXi rings, matt rose gold colored MAMBO. 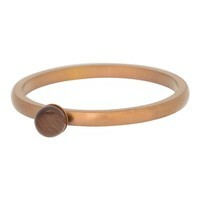 Fusion ring for the iXXXi jewelry rings, Brown steel matte ring with a small cateye ballet. Fusion ring for the iXXXi jewelry rings, Rosegoud steel matte ring with a small cateye ballet. 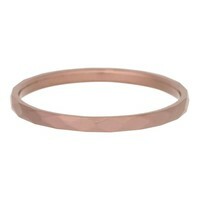 Fusion ring for the iXXXi rings, brown-colored mat hammerslag. 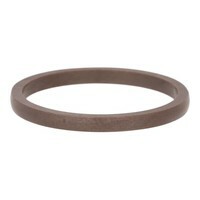 Finger ring for the iXXXi rings, brown little ceramic BROWN. 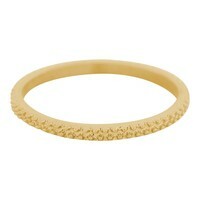 Fill iXXXi Jewelry Ring gold 2mm steel with a flat setting in which a cut is zirconiasteen blue 4mm. 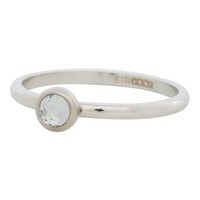 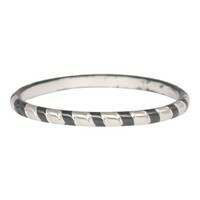 Fill iXXXi Jewelry Ring silver 2mm steel with a flat setting in which a cut is zirconiasteen white 4mm. Fill iXXXi Jewelry Ring black Steel 0.2 cm with a flat setting in which a Cateye Dark Blue 4mm cabochon sits. 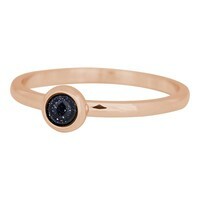 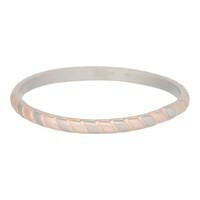 Fill iXXXi Jewelry Ring rose gold 0.2 cm Steel with a flat setting in which a Cateye Dark Blue 4mm cabochon sits. 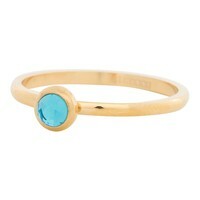 Fill iXXXi Jewelry Ring Gold 0.2 cm Steel with a flat setting in which a Cateye Dark Blue 4mm cabochon sits. 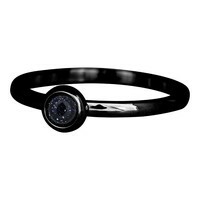 Fill iXXXi Jewelry Ring black Steel 0.2 cm with a flat setting in which a Cateye Navy Blue 4mm cabochon sits. Fill iXXXi Jewelry Ring rose gold 0.2 cm Steel with a flat setting in which a Cateye Navy Blue 4mm cabochon sits.